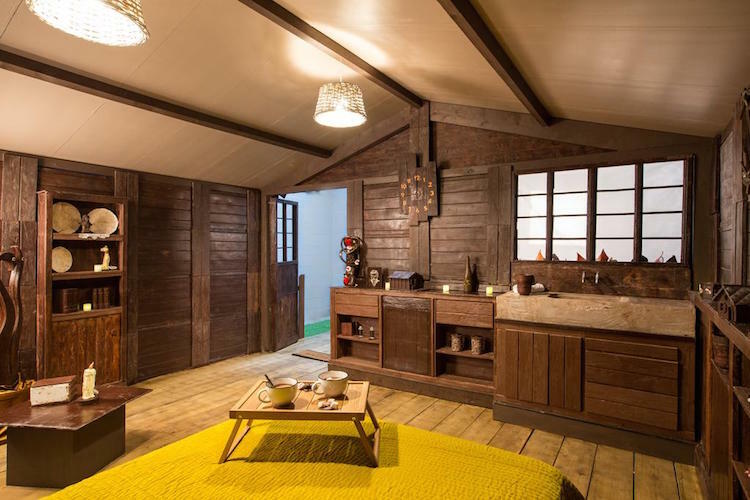 Designed by chocolatier, Jean-Luc Decluzeau, the 18-square-meter (about 194-square-foot) cottage is located in Sèvres, France. 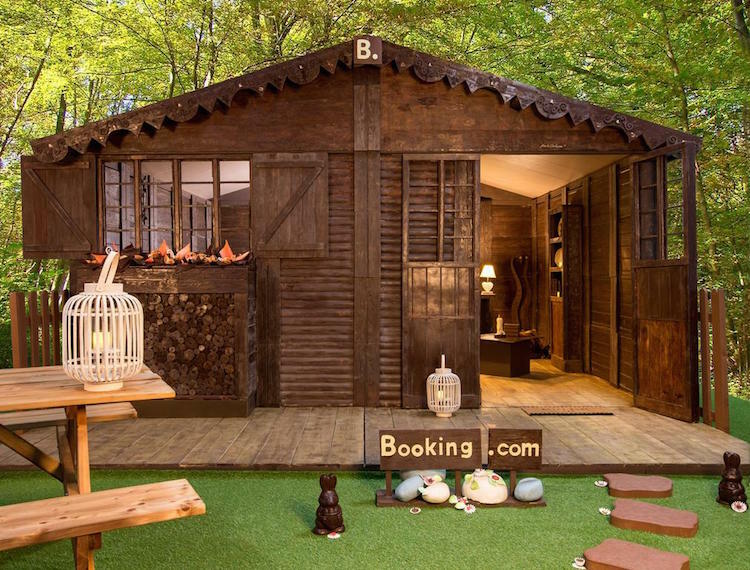 Made out of 1.5 tons of chocolate, the cabin has walls and roof, fireplace, dresser, clock, cups, books and even a chandelier – everything edible and made out of chocolate. In case you were tempted to do a Hansel and Gretel – the T&C’s stipulate that “guests must not damage (or eat!) the accommodation. But to guarantee they have a ‘sweet stay’, the cottage is loaded with chocolate snacks – and all this just for 50 Euros a night.